There’s a report floating around Facebook, claiming a group of archaeologists discovered the remains of giants in Greece, thus, proving the authenticity of the Bible. It even went so far as to say that one of the skulls they excavated could’ve been Goliath’s head. That particular skull was separate from the body and bore a crack between the eyes—obviously from David’s stone, according to the article. At least one flag should’ve popped out at me—this dig occurred in Greece. David killed Goliath in Valley of Elah, which was in Judah not anywhere close to Greece. But no. I ignored that “tiny” piece of knowledge. In my zeal to prove the accuracy of the Bible, I reposted the news. A day or two later, I decided to check out the creditability of the article on Snopes.com. In case you’ve never heard of the site, it’s designed to debunk rumors, myths, and legends and give us the facts. 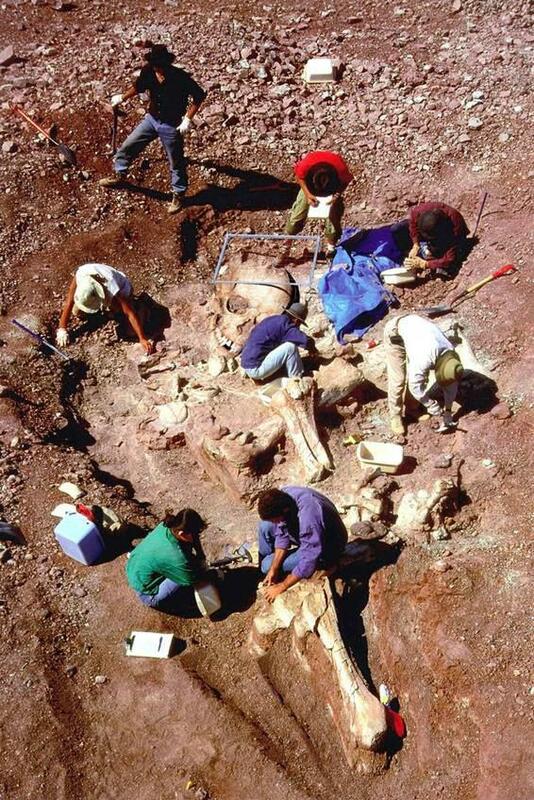 To my dismay, I discovered the giant-skeletal find was a hoax. Not only had I fallen for it. I caused others to fall for it as some of my Facebook friends reposted the spoof. Ha-ha! The joke’s on us. These types of shenanigans make Christians look foolish in the eyes of the world. We owe it to ourselves and to our Lord to carefully investigate every article we post on social media and only post what’s true. We also owe it to ourselves and to our Lord to carefully examine the teachings to which we adhere. Not all who claim to know the Word and preach it, study the Scriptures. Even our pastors and Sunday school teachers can falter in their understanding. We should hold one another accountable by studying the Bible and asking God for wisdom regarding His truth. When we fail to check the Scriptures to see if what we are being taught is true, we run the risk of spreading lies further diluting the gospel of Jesus Christ. Let’s show ourselves God-approved by examining the facts before repeating or reposting the spoof. How about you? Have you ever reposted an article on social media that seems so terrific you had to share then found out later it was a hoax? P.S. To my Facebook friends who reposted the giant article, I sincerely apologize and pledge to be more careful to check out the facts before I repost.